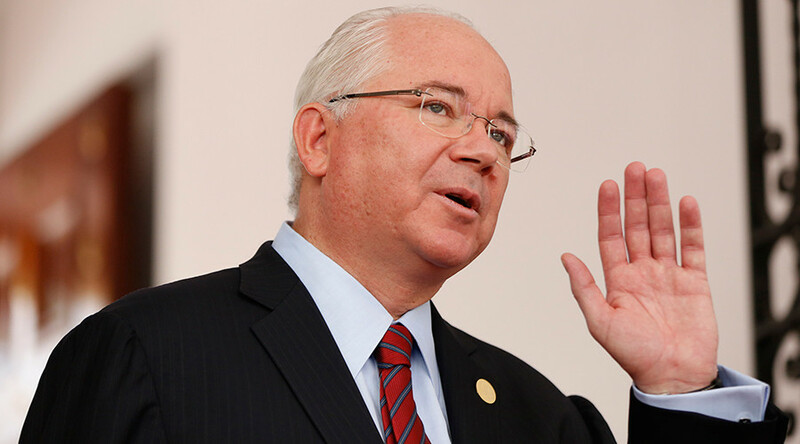 Protecting national sovereignty from outside interference into states’ internal affairs will be at the top of Venezuela’s agenda during the Latin American country’s rotating presidency at the UN Security Council, ambassador Rafael Ramirez told RT. Ramirez said that it is necessary to “respect international law and the UN Charter as a tool for peace,” and that meddling in the affairs of other states violates this principle. The Ambassador said that he plans to hold a Security Council debate on February 15 on the topic of the national sovereignty of countries. The ongoing conflicts in the Middle East serve as a “deplorable example” of what happens to countries once foreign interference holds root, Ramirez told RT, mentioning the tragic fate of Iraq, Libya and Syria. 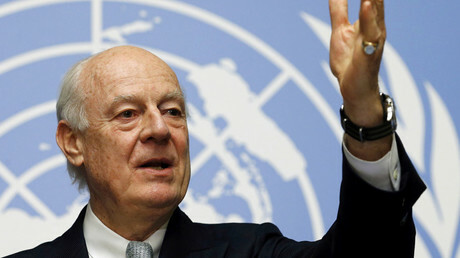 With regards to Syria, Ramirez said that Venezuela fully supports the Syrian peace talks that are now underway in Geneva under the guidance of UN special envoy to Syria, Stefan de Mistura. “One of our primary tasks is to promote the peaceful settlement of the Syrian conflict, the development of political dialogue, which encouraged the participants of the Geneva talks,” Ramirez told RT. “The government of Bashar Assad is trying to resist the terrible threat of the Islamic State, [and] extremist groups such as Al-Nusra Front,” Ramirez stressed. Venezuela, which will hold the Security Council presidency for the month of February, will focus all its efforts to facilitate the “eradication of armed extremism and terrorism” by honing all its discussions on the illegal financing and support of terrorist groups.